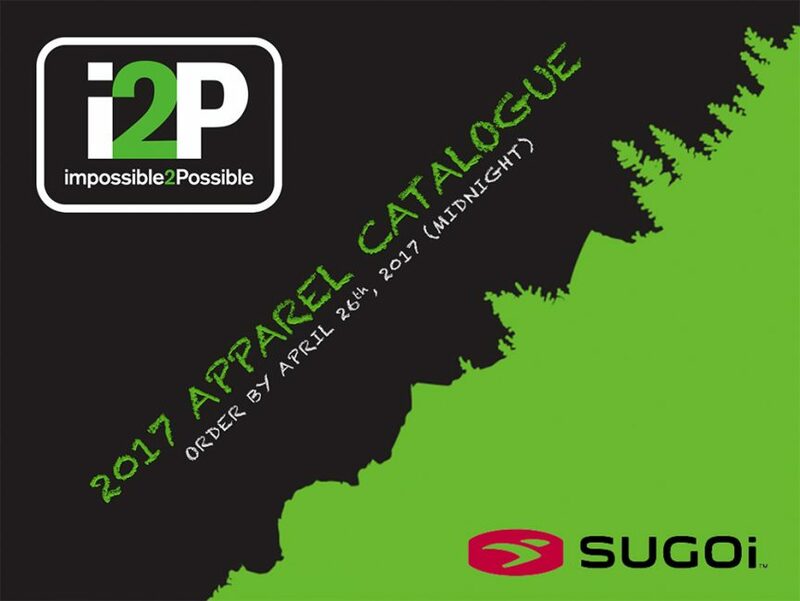 impossible2Possible is pleased to offer our 2017 clothing catalogue. The new line was developed in conjunction with Sugoi, offering a series of technically-oriented outdoor performance clothing that not only looks great, it continues to fund i2P programs. Get your i2P Gear Now! Order by April 26th 2017. All items must be pre-paid. See order details on last page of the catalogue!